J. Kenny Wieber Sr., P.E. Tim Gaffney joined Altieri in 1999 and is Project Manager for many of Altieri’s museum and education projects. He has a demonstrated talent for dealing with challenging engineering problems, as well as for maintaining internal production schedules. Tim was responsible for construction administration and on-site team coordination at the Museum of Modern Art, providing weekly on-site reviews of construction progress and quality. Currently, he is overseeing Altieri’s masterplan development for the famed Carnegie Hall in New York City. 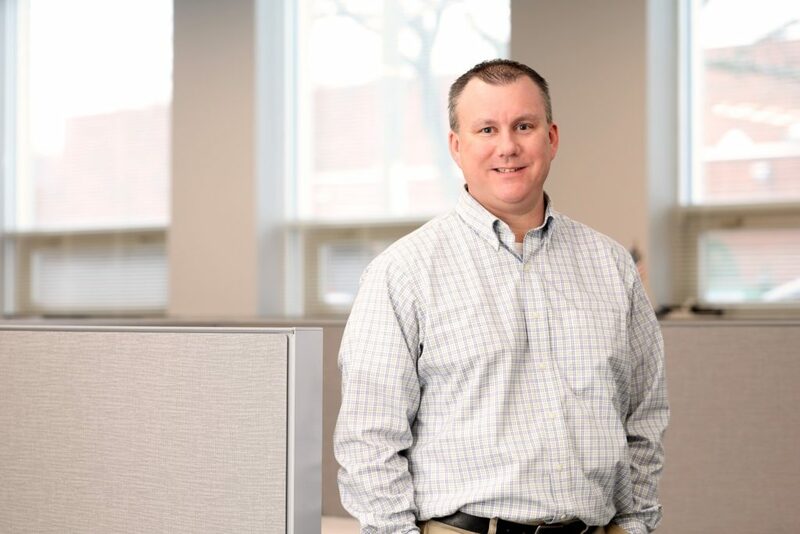 Tim is one of Altieri’s most effective project managers and he applies his considerable skill to coordinating his children’s field hockey, baseball, and soccer schedules, as well.